Clay is one of the most effective art mediums for children to discover and develop creativity and learning skills. 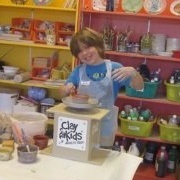 Clay for Kids offers a full scope of pottery services including the basic ceramic painting of bisque ware, clay hand building, work on a Kids-Safe pottery wheel and clay tile murals. Each child receives his/her fired and finished clay project as a permanent keepsake after the class. Drawing is the fundamental skill of the visual arts that can, and should, be learned by all children. 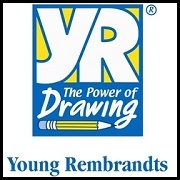 Young Rembrandts teaches the drawing skills children need while developing learning skills that give children an academic advantage in the classroom. Classes are offered at several community locations. 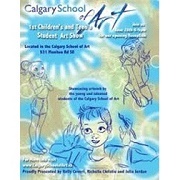 The Calgary School of Art offers classes and workshops in oil, acrylic, watercolor, mixed media and drawing, from art instructors that are passionate about teaching. They are committed to providing a solvent-free environment with no petroleum based thinners or cleaners allowed.  Glazing mediums for oil classes will be strictly monitored, and allowed only in closed containers. 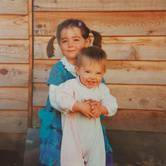 Convinced that drawing was in fact a “teachable” subject and a structured method could be established in much the same way as had been done in music and writing, Aliki created what is now known as Aliki’s 7-Step System. Using a revolutionary instructional drawing method, and sound teaching techniques, Aliki's has encouraged hundreds of artists from beginners to professionals of all ages. 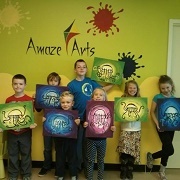 Amaze Arts offers art classes for kids ages 3 to 15 years, homeschool programs, and adult classes. 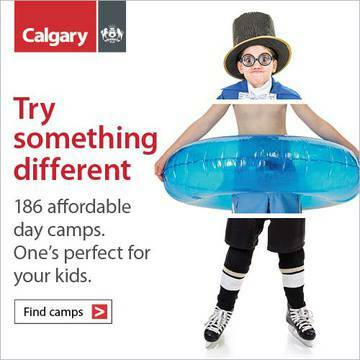 They also have a unique "Baby Toes" program for parents and babies. 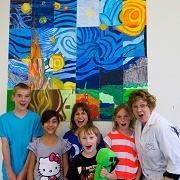 The focus of their classes is to help little artists to discover their personal style and learn about principles of art, fundamentals, form, perspective, value, tone, texture and different techniques in all the art mediums. 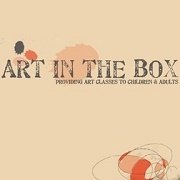 Art in the Box's goal is to provide an environment in which children can learn how to express themselves in a natural and organic way. Their classes are structured in such a way that students will learn about materials and color theory among other artistic skills. Children's classes this fall include mixed-media after school classes for kids aged 6-12, and the "Artlett" preschool program for kids aged 3-5. 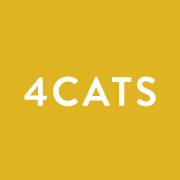 4Cats Arts Studio is a team of happy artists who believe that art brings joy, a love of learning and makes the world a better place. Fall session classes for kids include mixed media classes, artist focus classes (inspired by Frida Kalho & Andy Warhol), Kittens Class (ages 2-3 with parent participation), and specialty classes in various themes such as manga, graffiti, and watercolours. 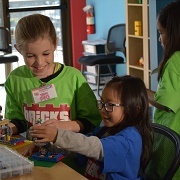 Designed and created by teachers, architects and engineering professionals, the hands-on curriculum introduces children age 2 1/2 - 13 to concepts of engineering, architecture and mechanics using LEGO® bricks. The Lego aspect brings an interesting artistic and creative element to science! 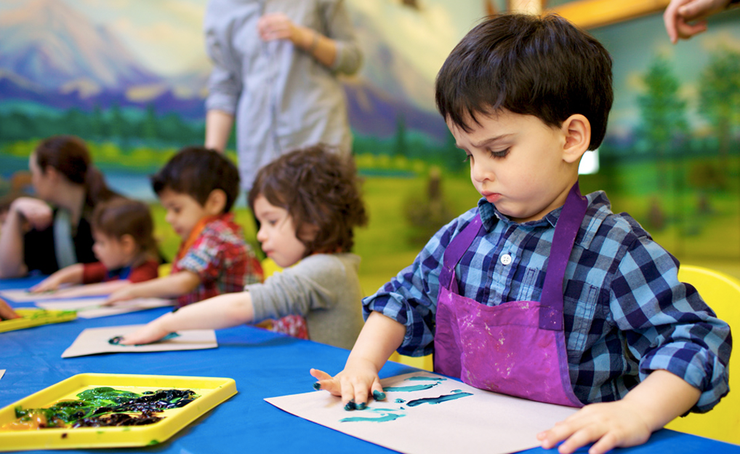 Inspire your child's imagination and self-expression with a world of hands-on art activities. 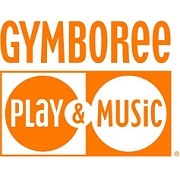 Through painting, sculpture, drawing, collage, dramatic play and more, Gymboree's art classes encourage confidence and support artistic potential.